Can masonry blocks be made to be more effective? 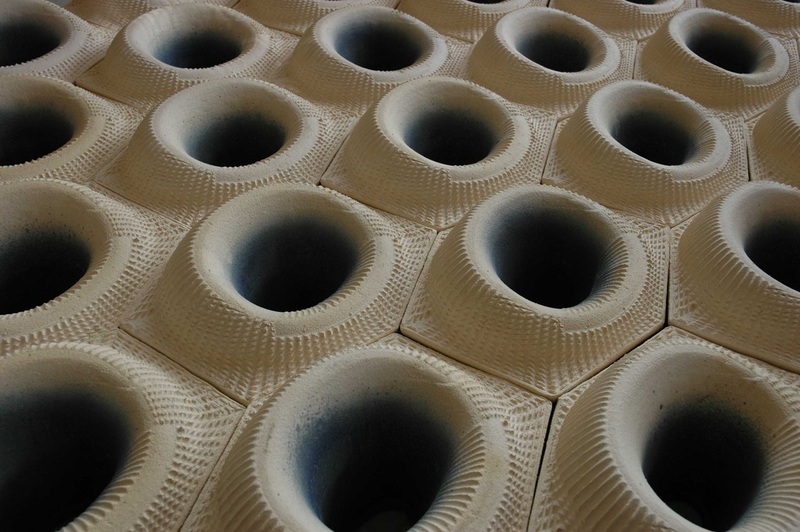 Macro and micro surface articulation were explored to make masonry more responsive to sun angle and thermal transfer. Project for the Emerging Material Technologies program at the University of Arizona. D. Clifford, J. Vollen and A. Malo recently received the ACSA Creative Achievement Award for development of this program.